Today, in a statement to The Verge, Google confirmed that its Pixel Stand was made specifically for the Pixel 3 and Pixel 3 XL in that these are the only two devices that can pull the fast 10W wireless charging current. 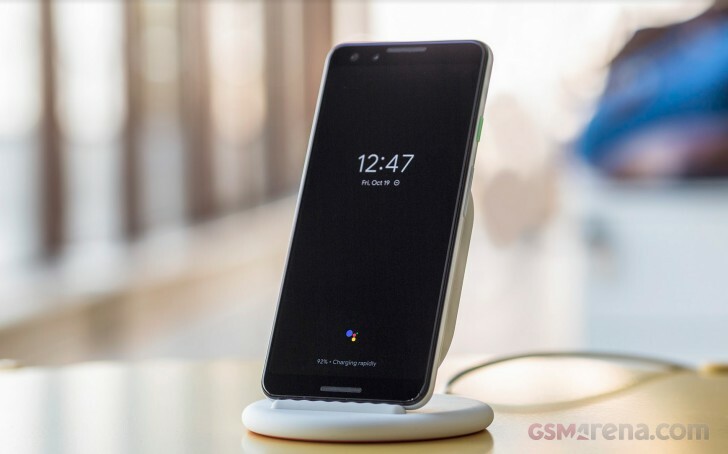 Conversely, the Pixel 3 and 3 XL can only reach 10W wireless charging on either the Pixel Stand or any other Google-approved third-party Qi charger. Belkin has a 10W Google-approved Qi charger on the way that will wirelessly charge the Pixel 3 at full speed. We don’t limit third-party devices, in fact, were working with our partners in the Made for Google program to get fast wireless 10W chargers certified for use with Pixel 3. Pixel Stand and Pixel 3 work together through the protocol we’ve developed for fast charging. Everything else charged at the industry standard Qi 5W. From the consumer’s perspective, it means that you’d need to buy a new fast wireless charger that is approved to work with the Google Pixel 3 if you want to reach the 10W charging speeds. On the other hand, from Google’s perspective, it’s about limiting the experience to specific hardware while still offering the fallback of the 5W Qi wireless charging current. Is it a good or bad thing that Google has limited non-approved devices to 5W? Depends on which side you look at it from. Let us know what you think about Google’s stance on wireless charging for the Pixel 3. I thought their motto is "Don't be evil". What happened?